With that, Karpeles avoids the demands of prosecutors, who had sought a ten-year custodial sentence after claiming he had used the embezzled cash to fund a luxury lifestyle. “The charge of electronic record tampering is true and deserves punishment, but there’s no criminal evidence of embezzlement,” Bloomberg quoted the court’s verdict as stating. There is no excuse for the defendant, who is an engineer with expert knowledge, to abuse his status and authority to perform clever criminal acts. We cannot look lightly upon the criminal responsibility of the defendant. Mt. 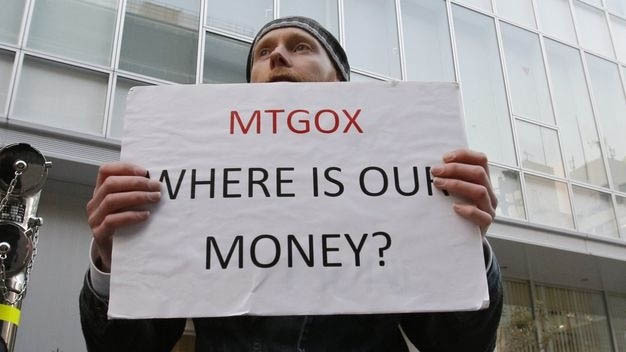 Gox collapsed in early 2014 after the exchange lost a giant 850,000 bitcoins to malicious parties, of which some were later recovered. Karpeles gained considerable negative publicity throughout the debacle and ensuing legal process, with angry users who lost money broadly accusing him of negligence. The ex-CEO has consistently protested his innocence, while appearing to reinvent himself in the interim period, losing a considerable amount of weight during his previous detention over the accusations. Meanwhile, the procedure selling off bitcoin funds to repay users has caused controversy of its own over the past year. As Bitcoinist reported, it emerged that huge amounts of BTC were being sold on the open market, leading to volatility in the bitcoin price worldwide. Should Mark Karpeles serve time in jail? Share your thoughts below!